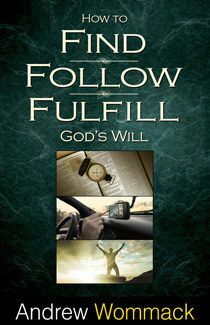 Most people have lost a sense of destiny, God's will for their lives. 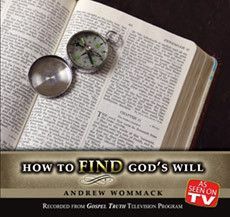 This five-part album is the first in a series of three that will help change that. 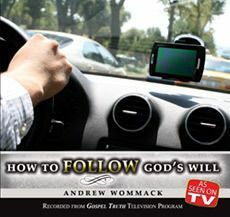 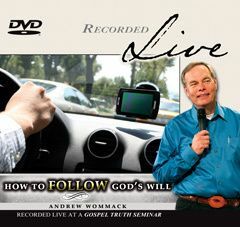 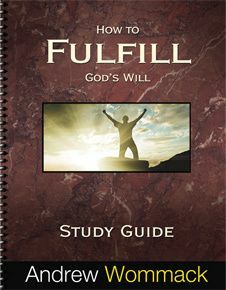 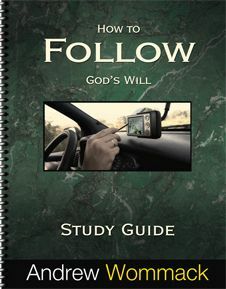 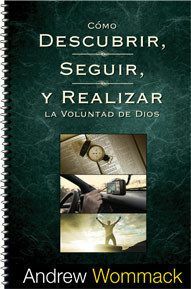 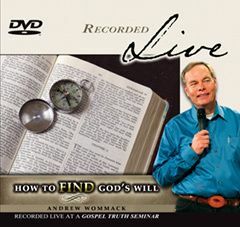 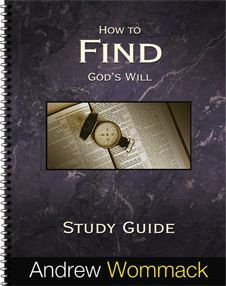 They are called How to Find God's Will, How to Follow God's Will, and How to Fulfill God's Will.